Printed Endodontic Guides with Dr. David Kelliny – SprintRay Inc.
Dr. David Kelliny has been performing endodontic surgery for a long time. 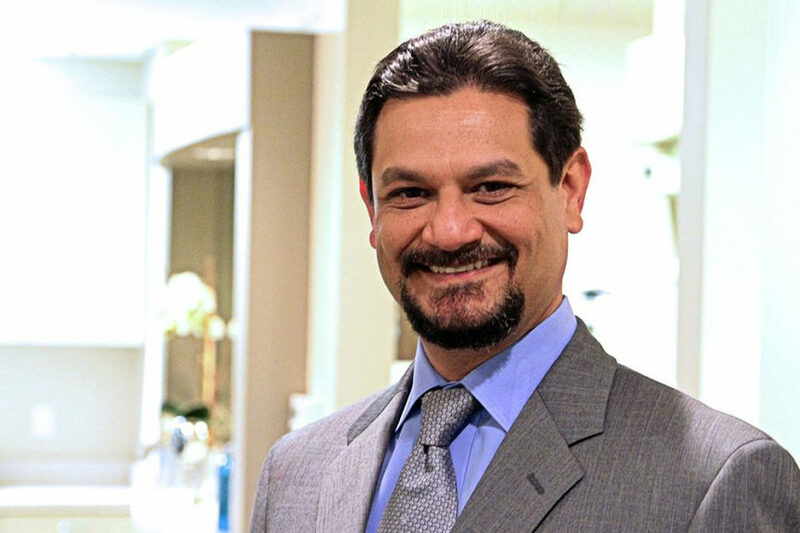 As a Clinical Assistant Professor of endodontics at USC, he’s seen it all. But when he heard found out about SprintRay 3D printers, things changed. Now, printed endodontic guides allowed him to provide guided root canal surgery without waiting for a lab to fabricate and ship him a guide. Guided surgery has many benefits: it decreases surgery time and increases the rate of success. After some trial and error, Dr. Kelliny has found that he often doesn’t even have to double check his work. This is an incredible feat, considering that his endodontic guides allow him to perform root canals in 10 minutes when they used to take 90 minutes and sometimes required multiple appointments. The accuracy of his SprintRay 3D printer means that he knows it’ll print right every time, and the speed means that he can design, fabricate, print, and post-process his guides in a single day. A few of Dr. Kelliny’s surgical guides and a printed dental model. All made possible by SprintRay 3D printers. Printed surgical guides have a significantly lower materials cost than those ordered from a lab. 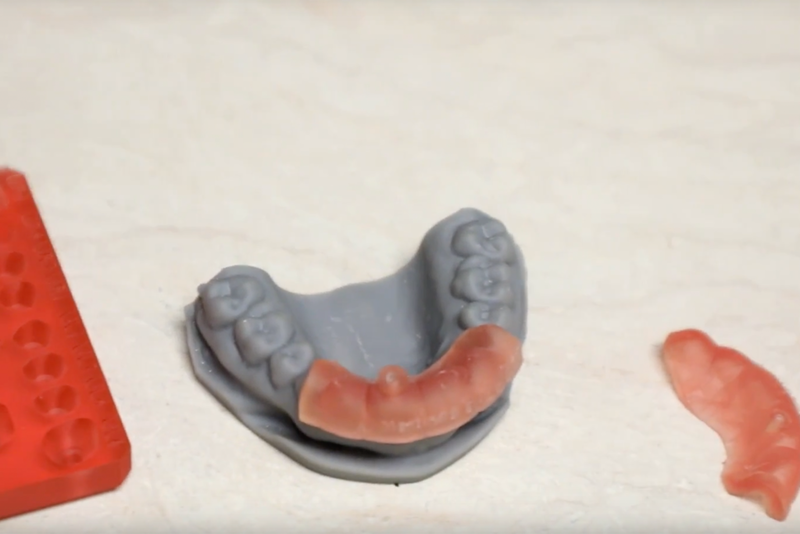 With SprintRay’s biocompatible Surgical Guide Resin our MoonRay 3D printer, you can start printing right away. Make use of one of our trusted software partners to design them. Utilizing surgical guides in your practice can help ensure clinic growth by offering guided surgery at a fraction of the traditional price per case. Learning to use CAD/CAM software may seem daunting at first. You can send your scans to a lab for treatment planning and design to save you the effort. Not comfortable using dental CAD/CAM software? No problem! This is the beauty of printed surgical guides compared to conventional fabrication methods. By sending a scan of your patient’s anatomy to your favorite lab, you can save on shipping time. Upload or email your file, let the laboratory design the final appliance, and then receive a 3D printable file. Once you’ve received your digital appliance, import into SprintRay Software and then print! With SprintRay 3D printers, you can start making your own printed surgical guides in a matter of days. 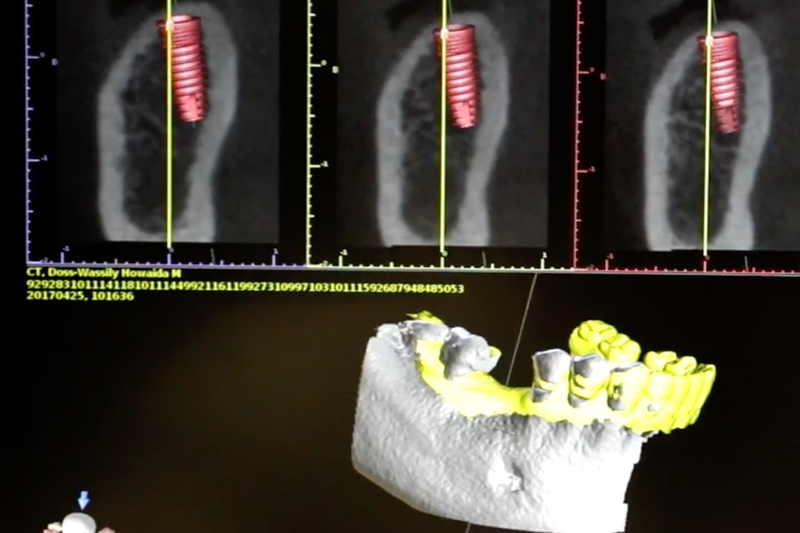 There’s a lot more to learn about 3D printing in dentistry. To see what other clinicians have to say, check our our interviews with Dr. Shao and Dr. Chetty. To view the full interview with Dr. Kelliny, head on over to YouTube.